Berlin is one of my favorite cities in the world and these postcards are among my favorite travel-related postcards from Berlin. 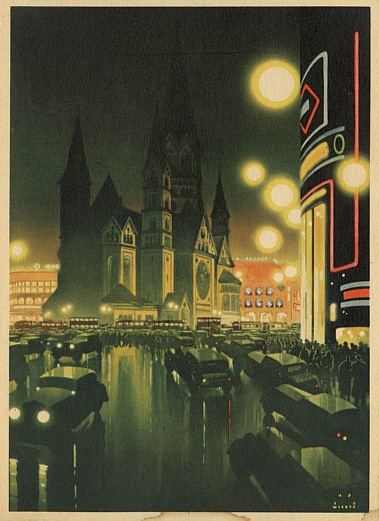 The first one is titled “Berlin, buy viagra pills Evening near the Kaiser Wilhelm Memorial Church, store ” 1936, by Jupp Wiertz. 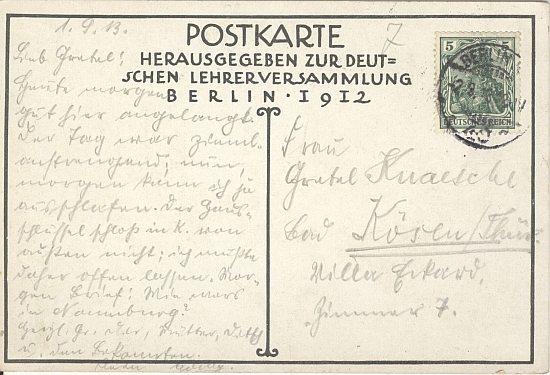 The Postcard was reproduced from a Poster published by the Reichsbahnzentrale für den Deutschen Reiseverkher, Berlin. The postcard comes from a set I have published in advance of the 1936 Berlin Olympics. Jupp Wiertz was a well-known graphic designer in the 1930s and designed many images for large German travel organizations in the 1930s. The second postcard is probably my all-time favorite. It is from 1912, two years before the horror of World War I would change Germany and Europe forever. 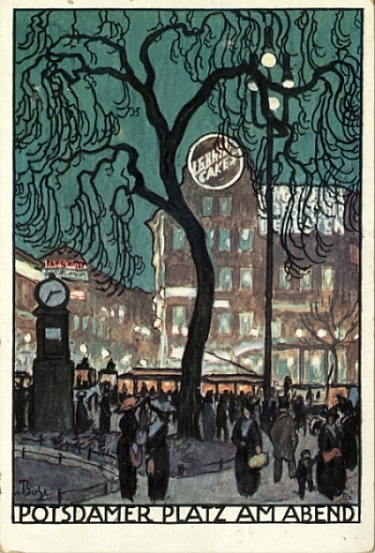 It is titled “Potsdamer Platz am Abend” (Potsdamer Platz in the Evening) and was issued for the “Deutschen Lehrerversammlung Berlin 1912” (German Teachers Conference). The postcard is signed “Buhe” and “Bx,” I don’t know who this is. 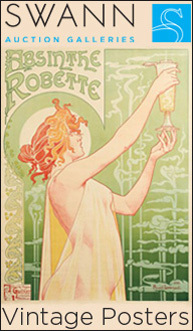 The style of the image echoes that of the postcards produced by the Wiener Werkstatte during this same period. (The best book on this movement is the full collection published by the Neue Galerie in New York in 2012 for their exhibition). Potsdamer Platz was one of the main crossroads in Berlin, said to be the busiest intersection in Central Europe. It was surrounded by restaurants, hotels, two of Berlin’s main train stations, movie theaters, shopping and was near to the government quarter. Potsdamer Platz was the Times Square and Piccadilly Circus of Berlin. The area was badly damaged during World War II and then found itself with the border between East and West Berlin running through the center of the square: the Berlin Wall and death strip stood in the heart of Potsdamer Platz from 1962 to 1989. The postcard view is from what was Bellvuestraße looking southeast down Stressmanstraße. The modern vantage point is this view. Here is a back view of the “Potsdamer Platz am Abend” postcard. It is dated 1 January 1913.